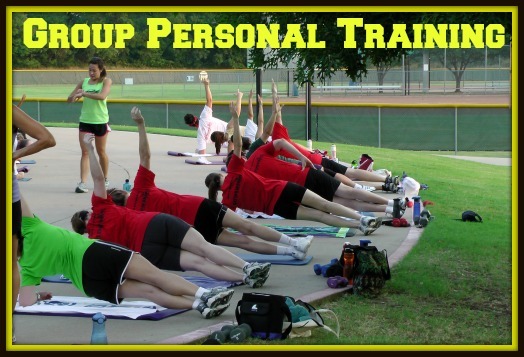 Coppell's #1 Transformation Program & Group Personal Training Program Since 2007! Ready To Look, Feel and Perform Better? Are You Struggling to Get In Shape or Just Be The BEST VERSION of YOU? Have you tried it on your own but had no success? Are you intimidated by the typical gym? We know how hard it is to stay accountable on your own. Using our years of experience and your personal goals, we'll create a plan that will finally help you look better, feel better, and move better! 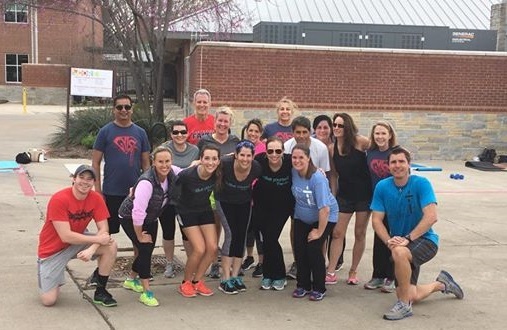 At Get You In Shape, our #1 Core Value is to put people in a positive environment that creates the motivation, encouragement, inspiration and accountability that is needed to start, stick and stay on your fitness journey. Our #1 Core Value is to put people in a positive and friendly environment that creates, motivation, encouragement, inspiration and accountability. Chances are, you are the only person in your life that is looking for a change. That can be really tough. 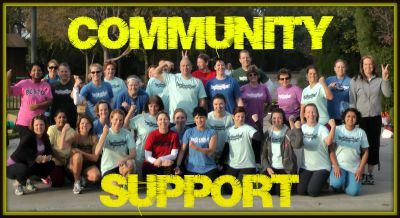 It's easy just to cave-in and miss workouts or make more foods choices when you don't have community support. 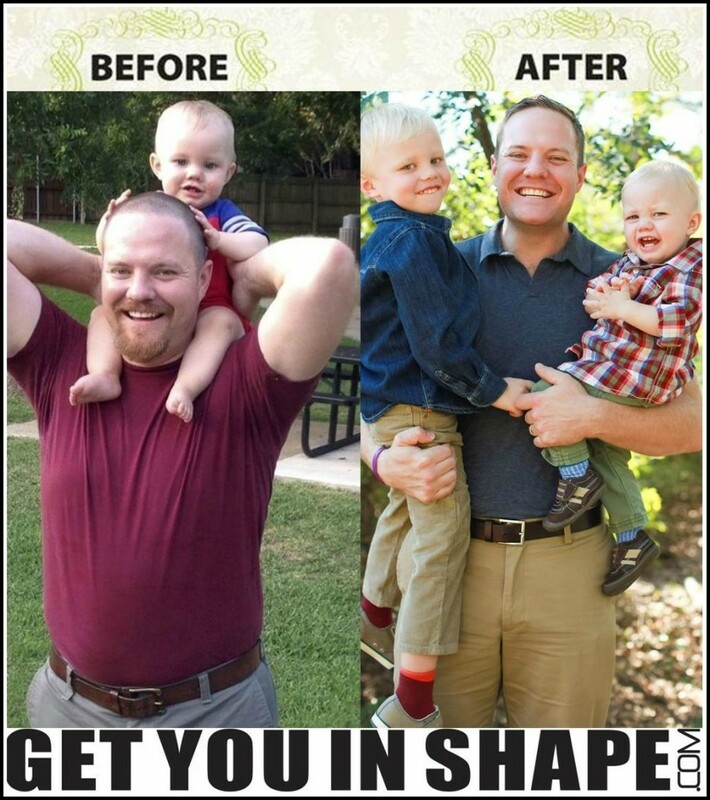 That's where being a client of the Get You In Shape family will make all the difference. You will be surrounded with people are already succeeding and are putting int he work that will motivate and inspire YOU to do the same. You will make new friends and have a new support group that "gets you" and wants to see you achieve your weight loss and fitness goals. 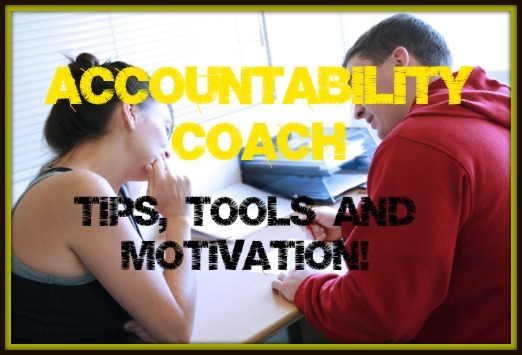 An Accountability Coach to help walk with you! 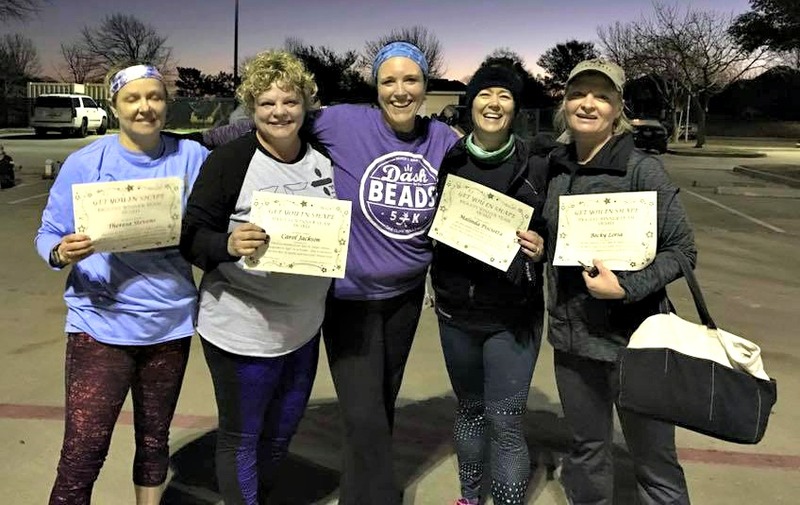 We understand that one of the toughest things about starting a new fitness program is not having the personal accountability you need to stick and stay for long-term results (lifestyle). We have a step by step accountability and coaching program designed help you maximize your results because you are NOT alone. You'll get the support you need. You have a dedicated coach to help you start, stick and stay! The main thing is that YOU are not alone during the process as you have someone walking with you along the way. Learn once and for all exactly what, when and how you should be eating as an individual in order to reach your goals. 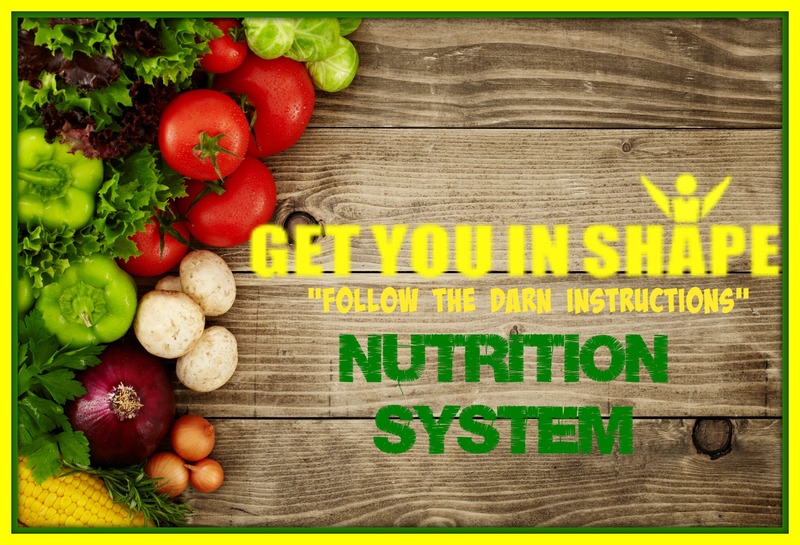 A Step-By-Step "Follow The Darn Instruction" system that has been proven (over 580 video testimonies just on our YouTube Channel) to produce results. Tools, grocery lists, dietitian designed healthy recipes, what you should and shouldn't eat and much more nutrition. 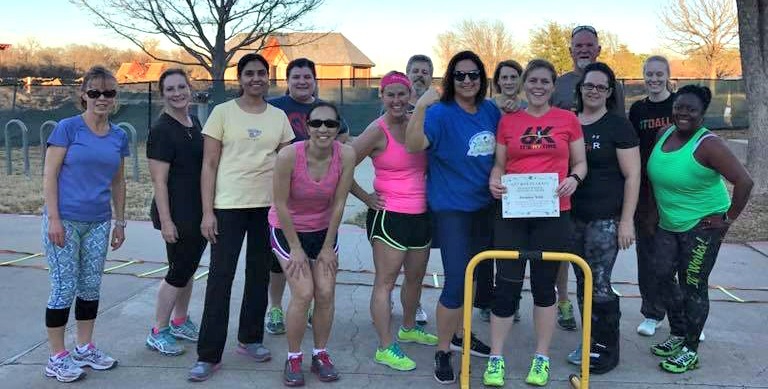 Our Group Personal Training program gives YOU the best of both worlds getting work out with a personal trainer and working out with a group of like-minded individuals that will help with motivation and accountability. 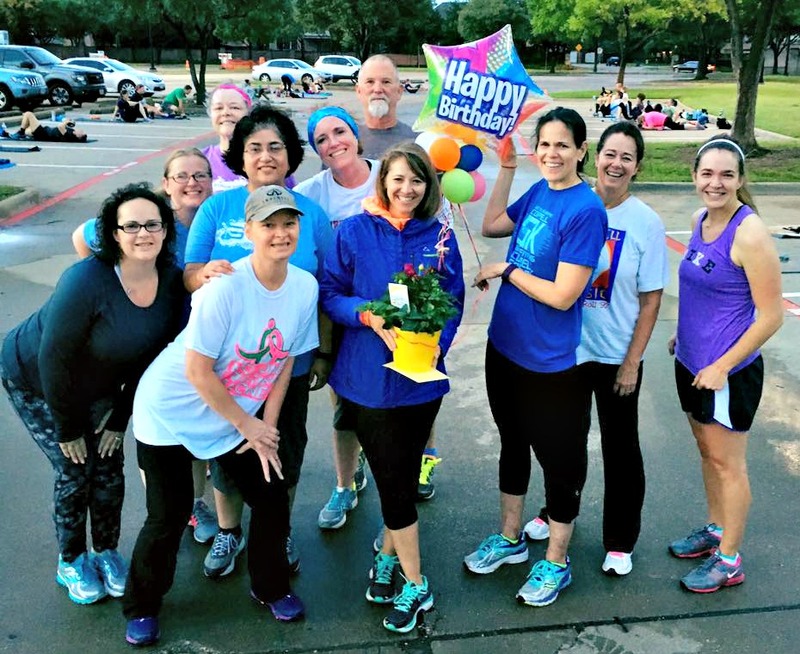 You get the individual attention and instruction on how to properly perform exercises from one of our top notch Coppell Personal Trainers. We will also be surrounding yourself in a healthy and positive community of folks just like YOU who want to look, feel and perform better. NOTE: You can come to any session which allows for busy folks to bounce around to different session times on different days. WE WANT YOU TO SHOW UP! 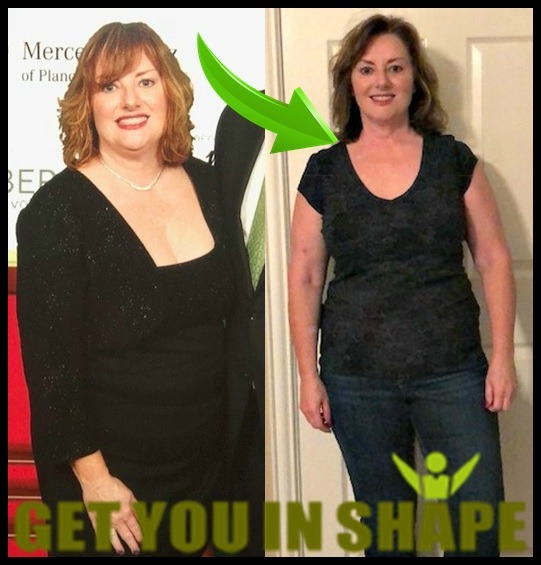 "I have lost around 30 lbs and around 14-15 inches since starting. I have increased energy and am sleeping much better. 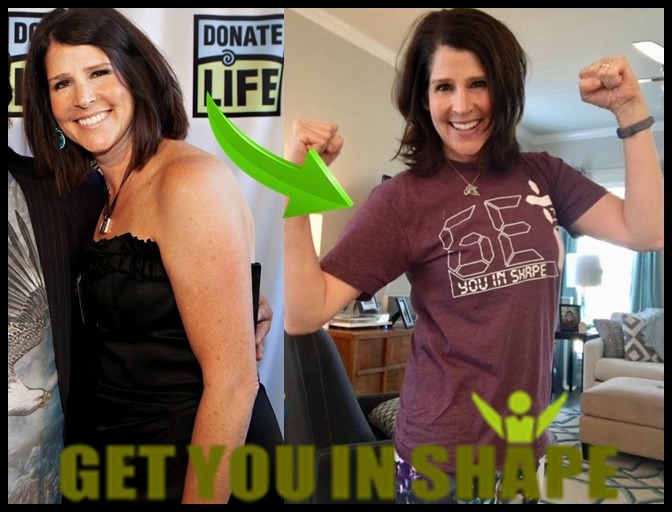 This Program has changed my life"
"I have lost nearly 40 pounds and 23 total inches, including 6 inches from my waist. I have improved my best mile time from 7 minutes and 28 seconds to 5 minutes and 52 seconds. 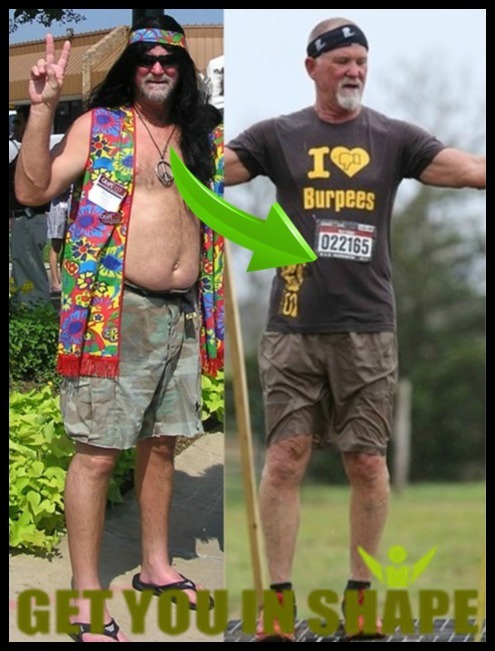 Generally speaking, my overall fitness has greatly improved." 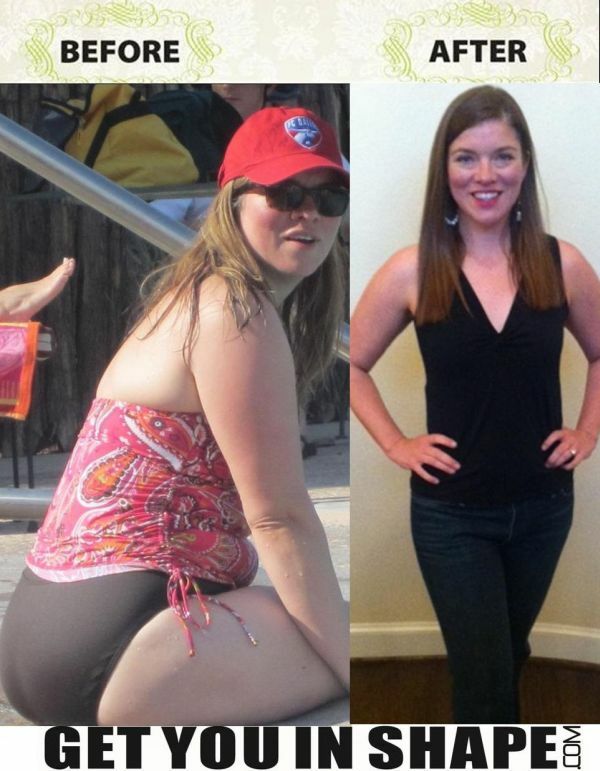 "I'm down 55 pounds and 35 inches. My proudest moment is realization of my “So That” goal I established in my introductory meeting had been met. My “So That” was to become physical able to participate in the active life of my grandson. This October, not only was I able to easily navigate a 5 mile Trick or Treat route with my grandson, the following day I was able to jog by his side while he was on his bicycle." 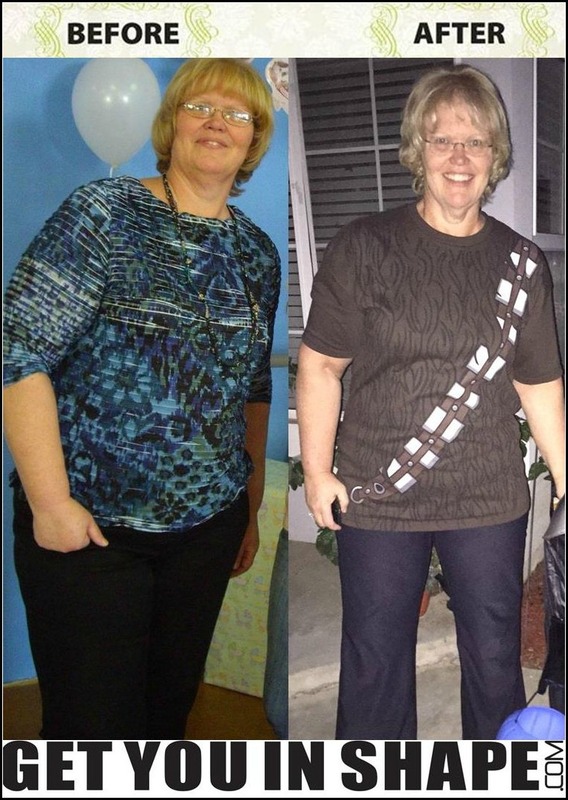 "I have lost nearly 50 pounds and 30 total inches but at 60 + I have my lifestyle back. I am able to do things now I was doing in my 20s and 30s.